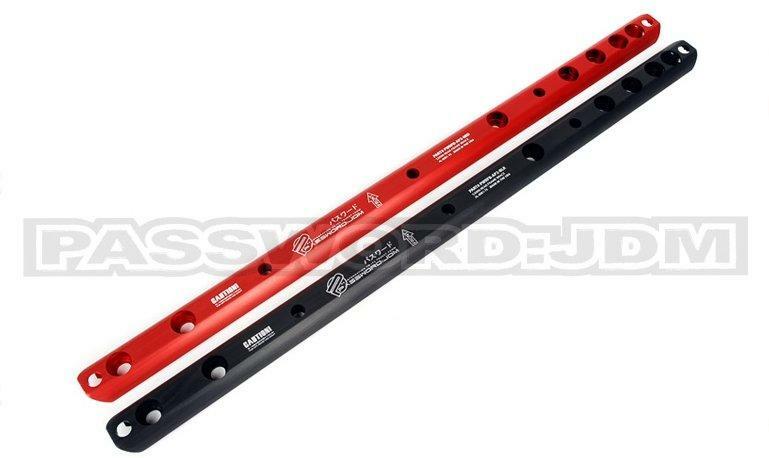 Stiffen up your S2000 chassis with the Password:JDM Rear Frame Brace! Precision crafted from lightweight 6061 aluminum, The Password:JDM Rear Frame Brace is available in your choice of either black or red hard anodized finish. Utilizes all factory mounting locations.